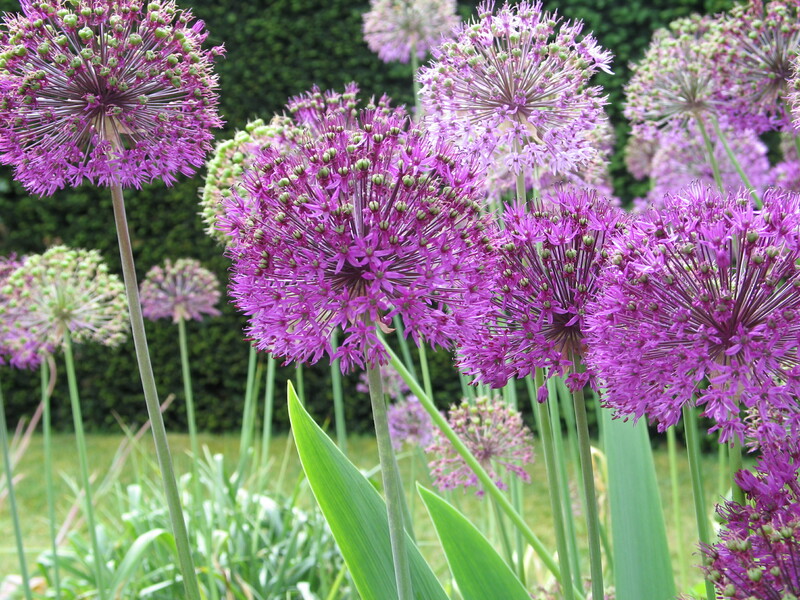 Of all the architectural plants available alliums are for me the stars of the show. 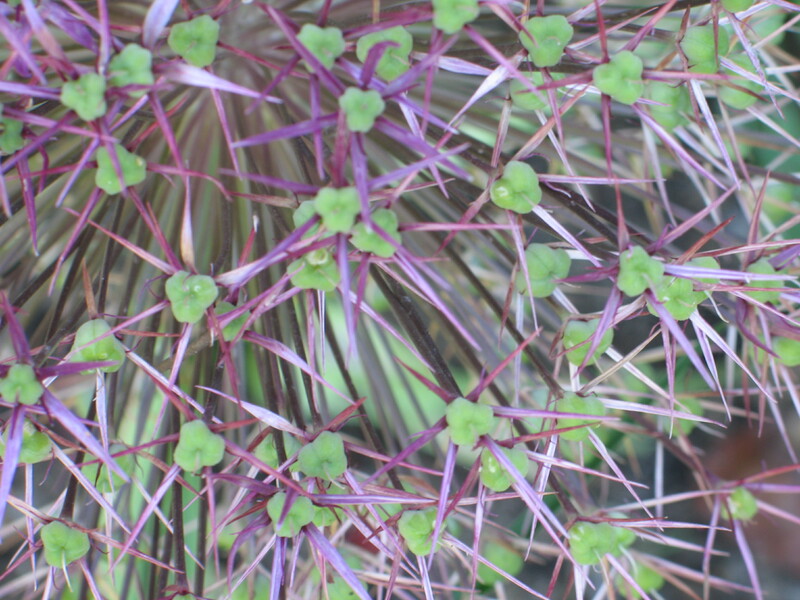 I love everything about them – their colour, shape, vertical nature and amazing seed heads. 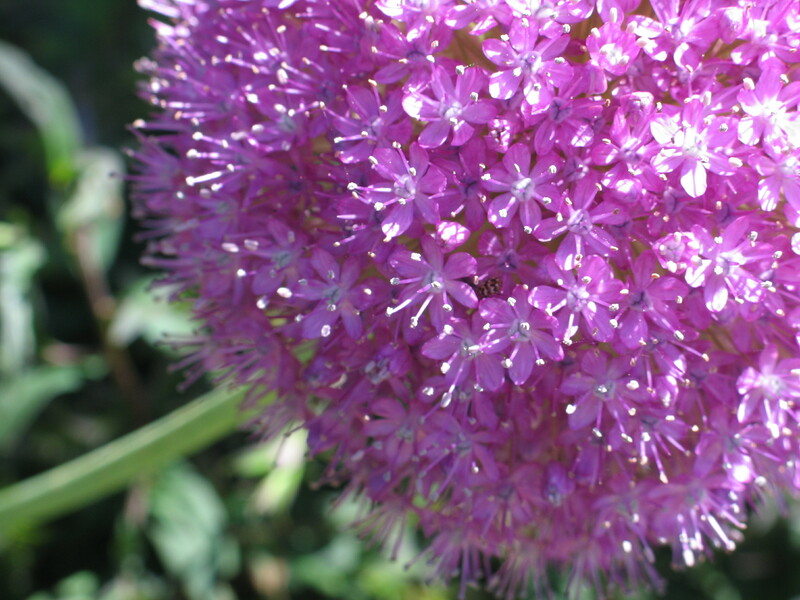 Whatever size garden you have there is an allium to suit as they can grow anywhere in height between 30cm -200cm. I think another key to their success is their versatility, sitting equally well in a modern minimalist setting or scattered throughout a mixed herbaceous border. Their dense purple colour is stunning and contrasts well with hot colours as well as the cooler shades of lilac and white. Plant the bulbs in September in a sunny site and you will be rewarded in the summer with a striking display. Once they’ve flowered leave the heads to dry on the plant and either appreciate them in the garden covered in frost or bring them indoors for a tall vase.